EHM Welcomes Beck & Cage The Elephant to FHS! 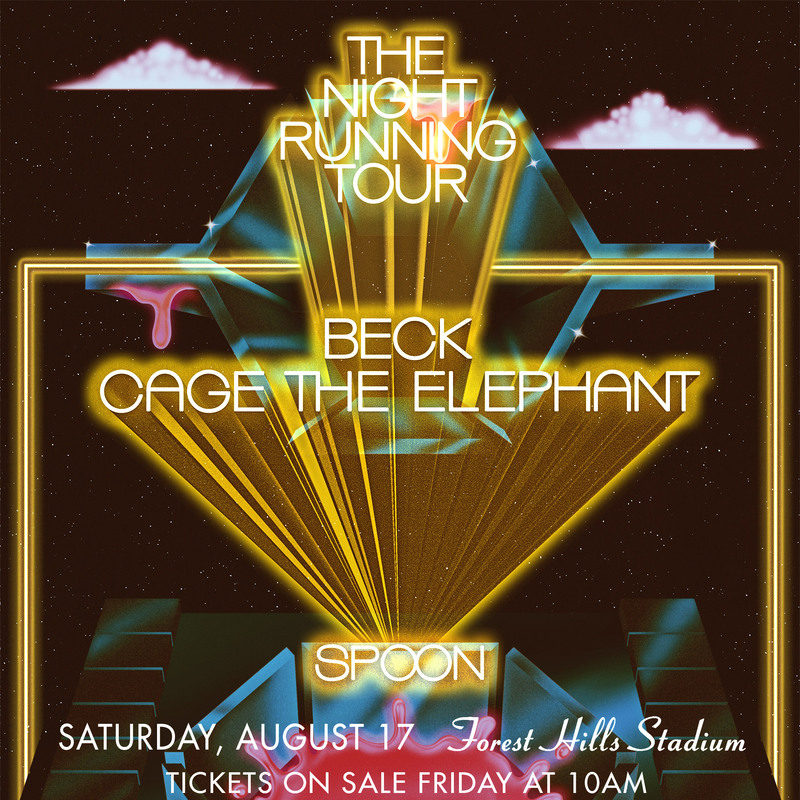 EHM is proud to welcome Beck and Cage The Elephant with Spoon to Forest Hills Stadium on Saturday August 17th! And you can win tickets before you can buy them with the EHM Insiders! Tickets go on sale Firday morning, 2/15 at 10am here! EHM Insiders, enter here to win tickets before they go on sale! Check out Cage The Elephant's latest single!